Hooray for the spoken word! 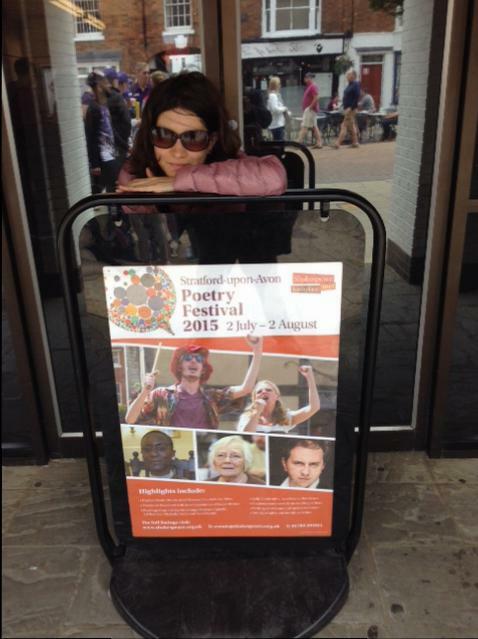 Stratford upon Avon is the longest running poetry festival in the UK…. 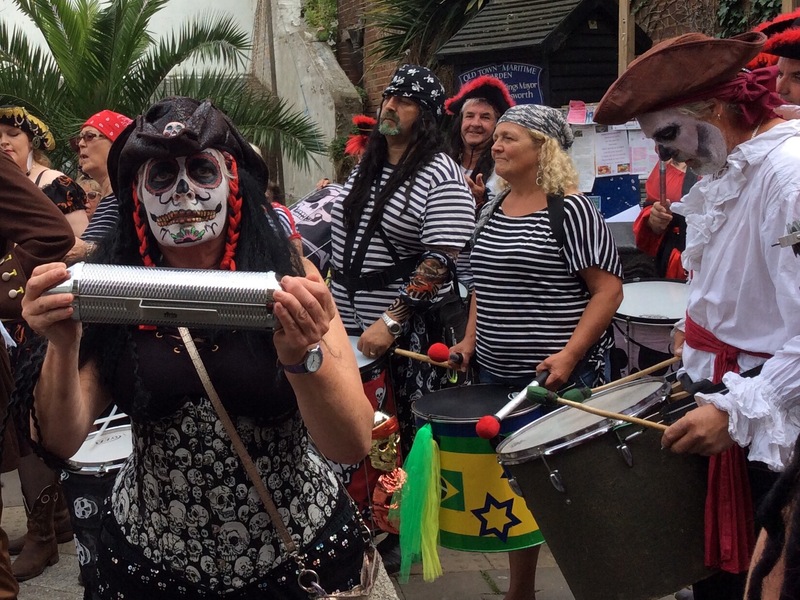 62 years of celebrating poetry in many wonderful ways; roving in the streets, professional presentations, music, percussion and performance, film, workshops and studies on select poets. All of poetry life made interesting and no homework! If your eyes are open, then open your ears too. What great enthusiasm and energy at The Stratford upon Avon Poetry Festival! 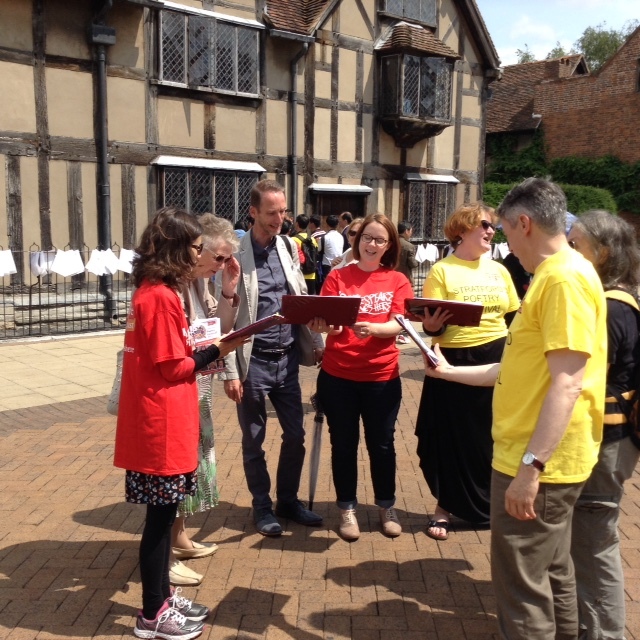 Directly outside Shakespeare’s birthplace in the heart of the town, we gathered an audience and recited a varied selection of poems, written by the choicest poets (from sonnets to comical rhymes). It’s not an easy task but it’s a great pleasure to join happy, like minded people for whom poetry is a joy.